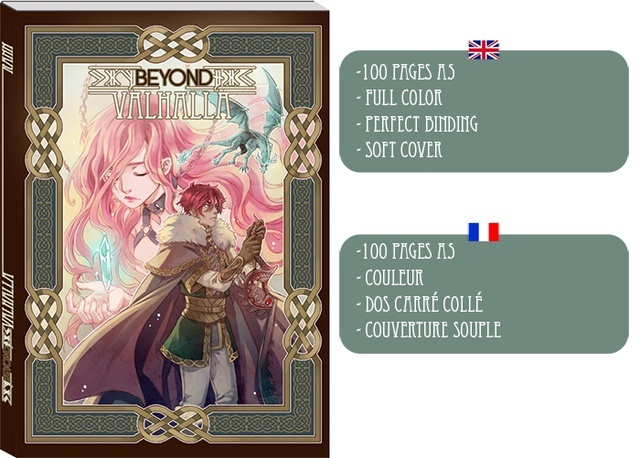 Beyond Valhalla is a color comic project with a graphic style inspired by mangas. 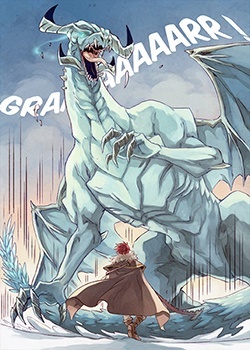 It’s a fantasy story set in a post-Ragnarök universe and freely inspired by Norse mythology. 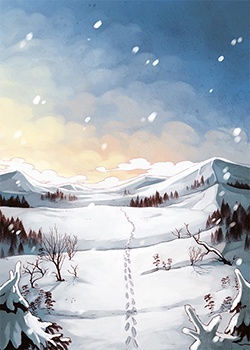 While the setting is vast, the comic was written as a one-shot, therefore it can be read as a stand-alone story even if there may be more books later. 'Long after the Ragnarök, life has taken back its course. The almighty gods now decimated, humanity struggles against a new scourge that has taken over the Land of Men. The ‘Deluxe’ pledge will let you obtain a Runes Oracle, but what is it? 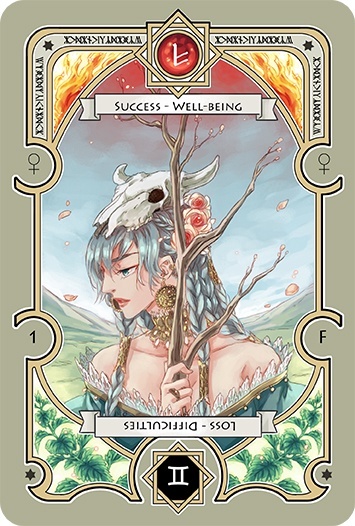 The oracle will allow you to draw cards and will explain how to do a 3 cards draw known as the Nornes draw. 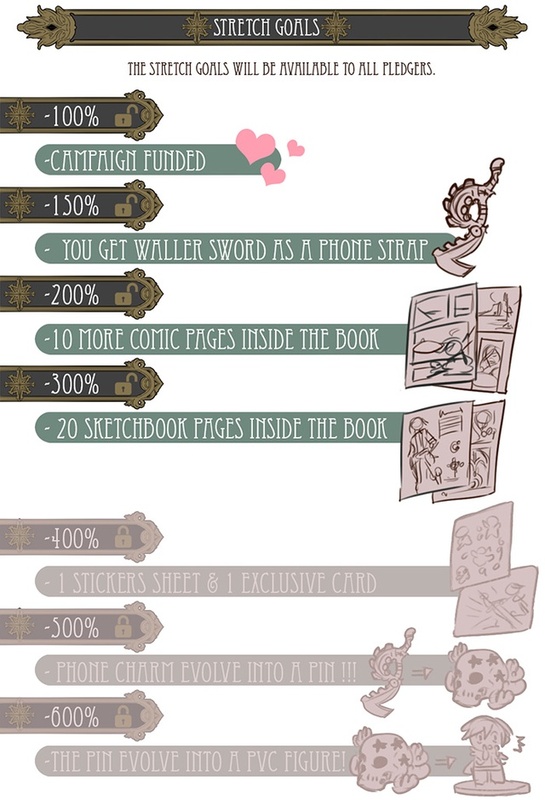 The funding of this campaign will allow me to work solely on the comic for the time needed and to pay for the books and goodies for all the pledges. Like all crowdfundings, there will be more rewards the more successful the campaign gets. It will unlock more pages for the book and add more gifts for all the pledgers. 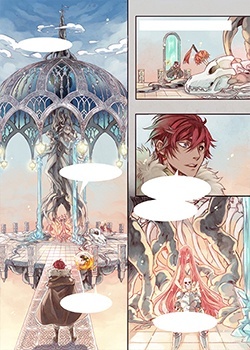 I’m Rann, a French author and illustrator. I’m the author of the comic book ‘Memento Mori’ (story completed in 3 books and edited by Tonkam). 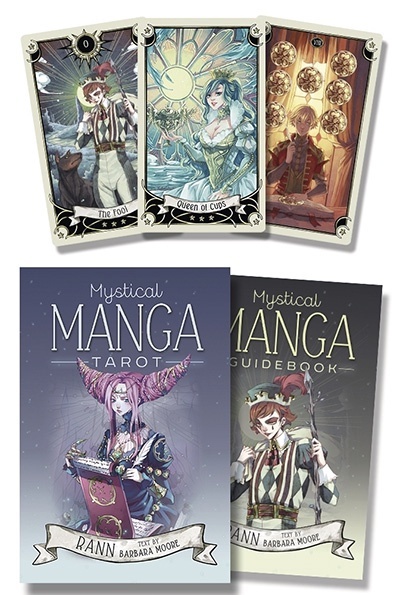 I’ve also published the Tarot ‘Poisoncage’ (now named ‘Mystical manga’ and published by Llewellyn). The pdf version of the book. The comic book Beyond Valhalla. 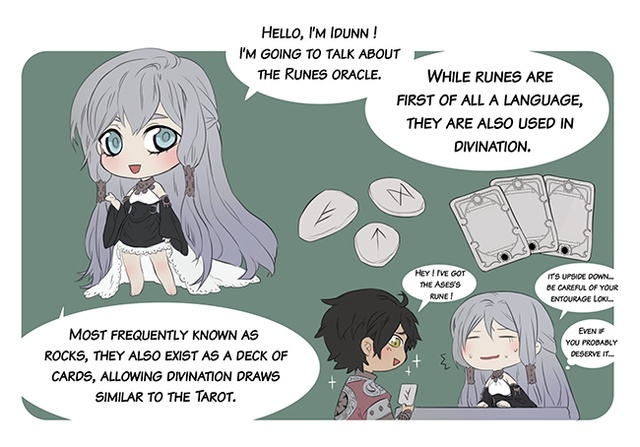 - explanations on how to draw cards for divination. 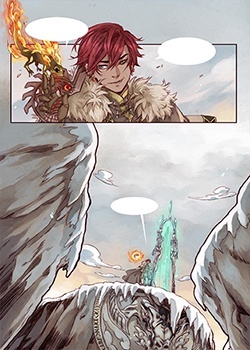 - The comic Beyond Valhalla. 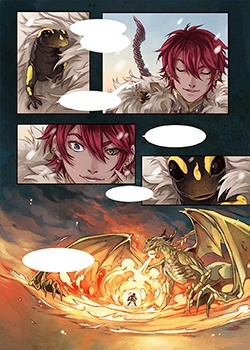 - The comic book Beyond Valhalla. - An ex libris ( A5 card + uv spot varnish). - One ex libris (A5 card with uv spot varnish). 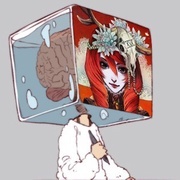 - A bust drawing in color of the character of your choice (watercolor or CG*, OC* or not). *CG : drawing done on computer.